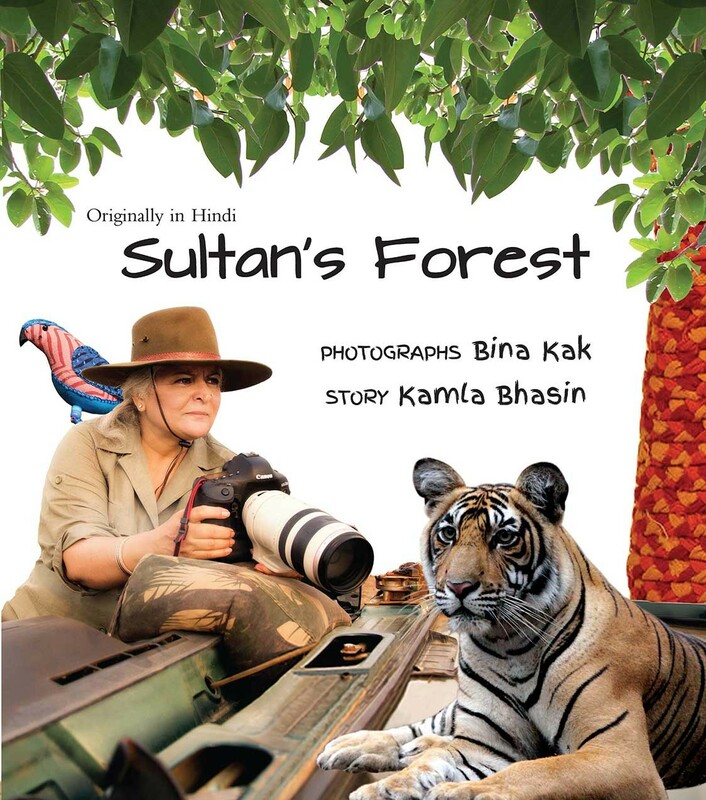 Bina Kak was Minister of Forests and Environment in Rajasthan when she became passionate about wildlife. She turned into an avid photographer, and tigers and other animals seem to have given her a no-holds-barred access into their world. As minister, she made policies to protect forests and wildlife, and continues to speak on their behalf in the media even today. She lives in Jaipur, visiting forests whenever she can.